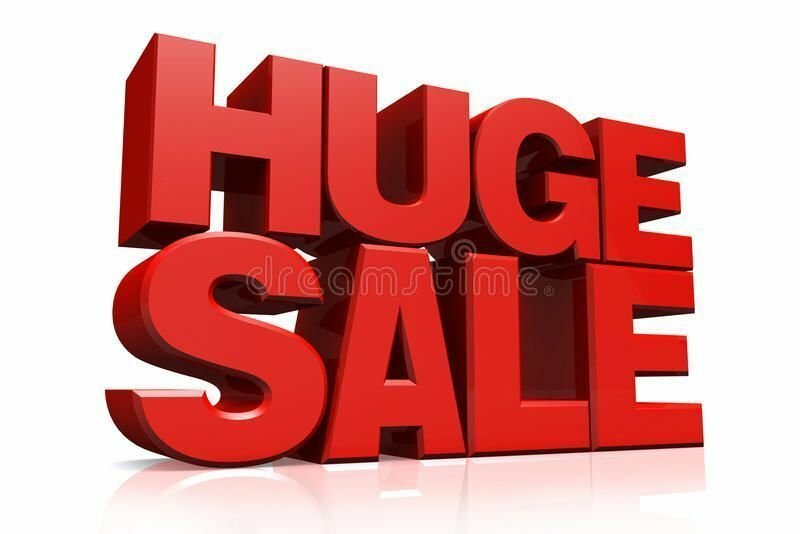 Our stocktake special offer. Pay $699 . 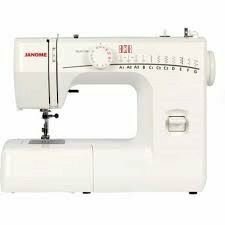 Patchworks, quilters, sewers, be on the look out for a small compact sewing machine. 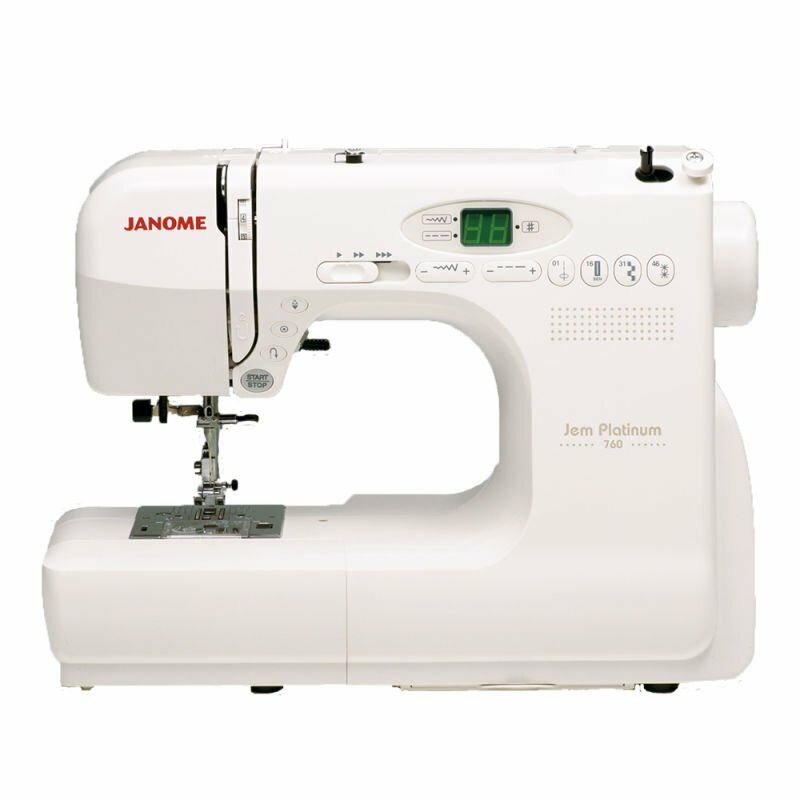 The Janome JP760 Platinium sewing machine. 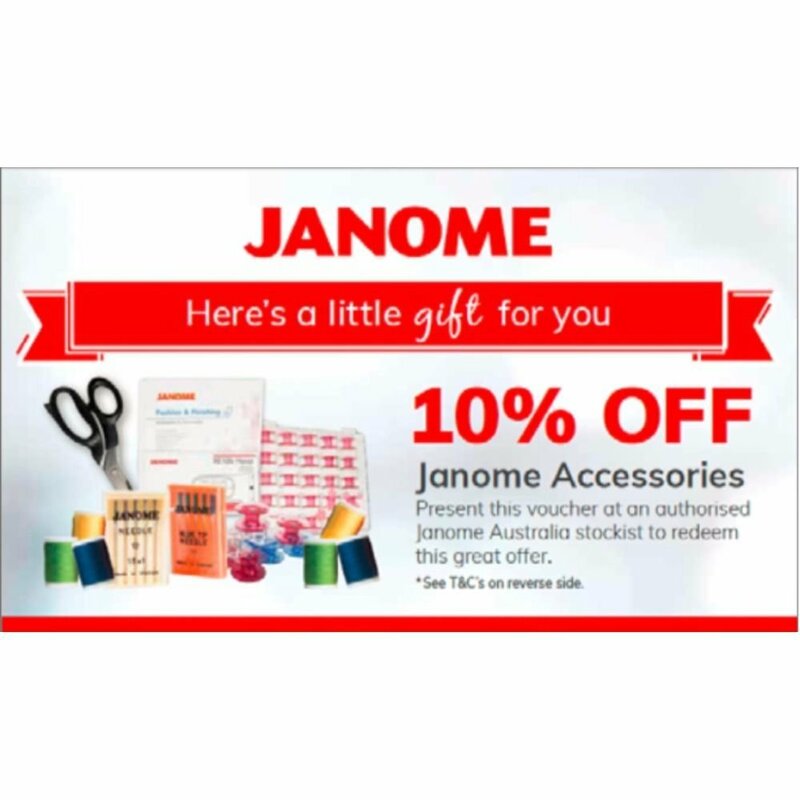 Save $200 off RRP. It is ideal for scrapebooking classes. It's computerized sewing that's easy to take along. The Jem Platinum 760 is a compact companion machine, perfect to take to sewing classes or your quilting club. But don't think of it as a stripped-down portable. This little Jem is a full featured sewing and quilting machine. The Jem Platinum 760 is computerized with 60 stitches, convenient pull-out stitch chart, and a bright easy-to-read LCD display. The Platinum Series includes the Jem 720. These machines have everything you love about the best-selling original Jem Gold models and so much more. Automatically end each seam with the needle either up or down. Saves you time cranking the needle into the position you want, and is perfect for pivoting. Automatically locks off your stitch at the end of the seam. Another time saver, especially for repetitive seams and decorative effects. Just press the button to quickly reverse the direction of your stitching. Positioned for easy fingertip adjustment and easier threading. 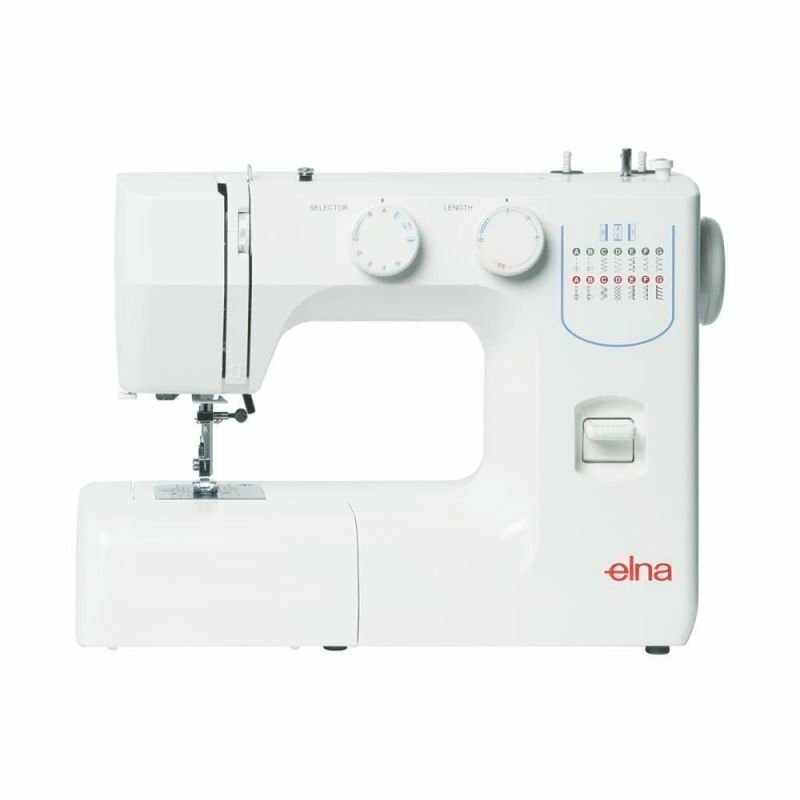 Allows you to sew without using the foot control. Just press the start button to go. On longer seams, so common in quilting and home dec, this is much more relaxing option than the continuous pressure of a foot pedal.